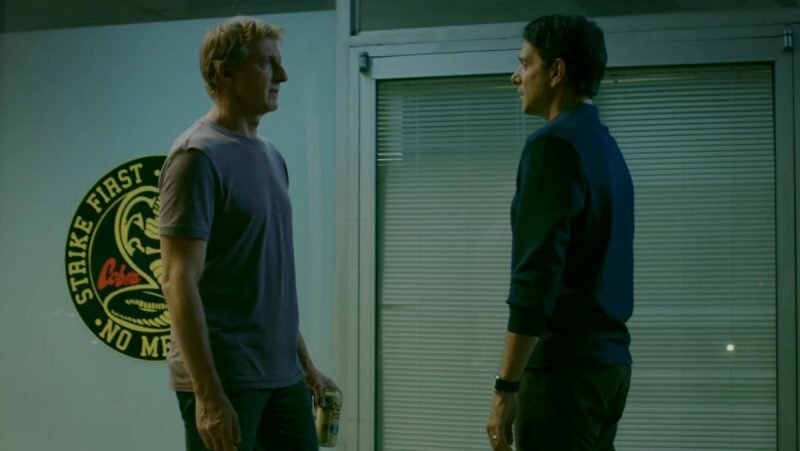 The latest trailer for the sophomore season of Cobra Kai is here, and it doubles down on the brewing tension between Johnny Lawrence and Daniel LaRusso, which goes all the way back to the franchise’s earliest days. You can check out the trailer in the post below! The first season proved to be a strong success for the video service, with the first episode garnering over 50 million views within five months of airing and critics and audiences praising the series, awarding it the rare 100% “Certified Fresh” rating on Rotten Tomatoes. 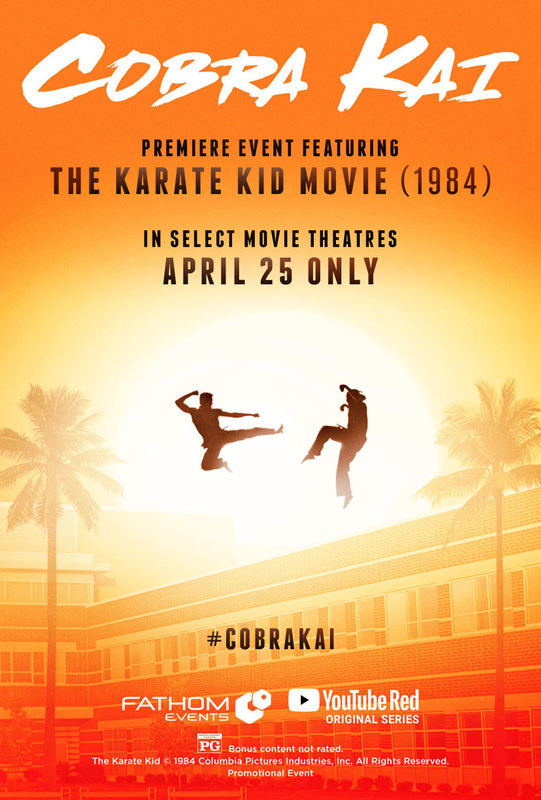 The second season of Cobra Kai will debut on YouTube Premium on April 24.